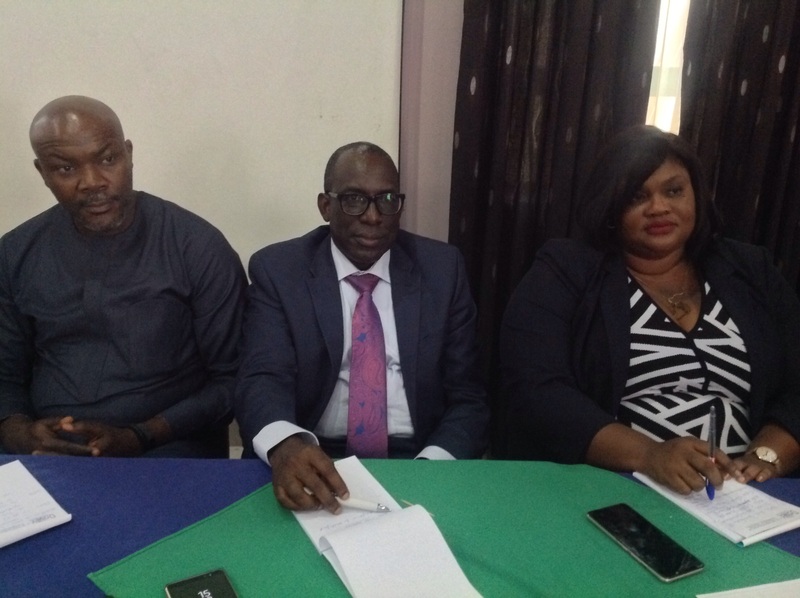 From left:Managing Director, ARM Pensions, Wale Odutola; Head, Corporate Communications National Pension Commission, Peter Aghahowa and Executive Secretary, Pension Fund Operators Association of Nigeria , Ms. Susan Oranye at the event. The Federal Government has approved the Micro Pension Plan, which is expected to attract N3 trillion into the Pension Assets and will takeoff by January 2019. The approval, it was learnt, was communicated to the National Pension Communication (PenCom) through the Secretary General of Federation (SGF) on Wednesday. Similarly, the Executive Secretary, PenOp, Ms. Susan Oranye, said though the pension funds has grown to N8.2 trillion and the number of contributors has risen to about 8 million, the huge population of 160 million shows a lot of potential exist in the pension industry. Pension has said its is working on the Information Technology (IT) infrastructure that will support the launch of the Micro Pension Plan.